Click here for the main Pilates South Austin site, where you can see all that we offer. 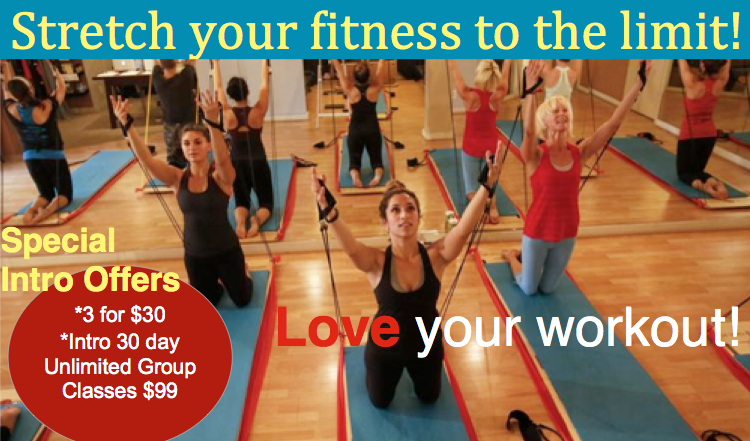 Call (512) 280-6683 or email PilatesSouthAustin@gmail.com for details on the next training at Pilates South Austin! Share Da Vinci BodyBoard Austin with them! Class size is up to 4-8 students on a board, utilizing resistance bands from all sides of the board for a full body and varied workout. Classes are fun and invigorating! You will see and feel the difference in your body, build cardio endurance and support weight loss. With an endless amount of possible exercises on the BodyBoard, expect each class to be unique and a fun challenge for your body! Da Vinci BodyBoard is a high intensity, fast paced workout. For this reason we highly recommend an Initial Private Pilates session before your first class to help you connect to your core and keep your workouts safe. We do require that you take a Da Vinci BodyBoard Essentials class or have instructor approval before taking DaVinci Body Board Classes. 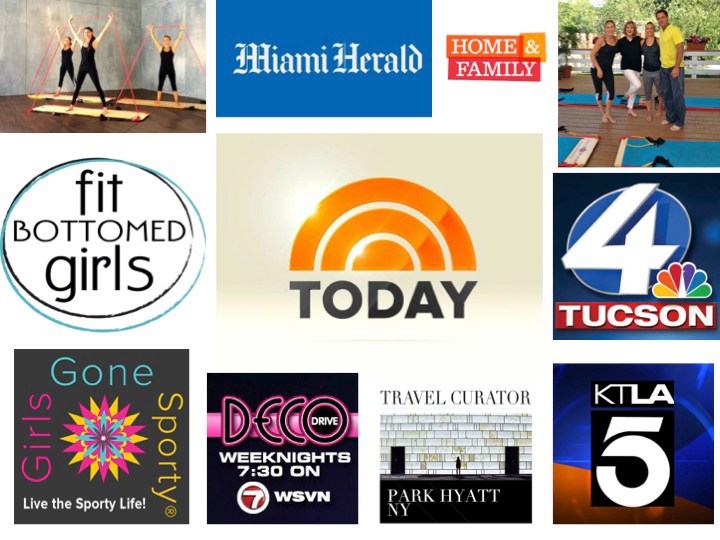 Pilates South Austin is a boutique movement studio that believes in the power of YOU! Our mission is to provide you with a positive movement experience in a nurturing environment. We are excited to offer affordable private and a variety of group classes at convenient times for men and women of all levels and ages. Your instructors come from a variety of movement and dance backgrounds and will tailor a fitness program that meets your needs, whether you are recovering from an injury, at the top of your game, or anywhere in between. 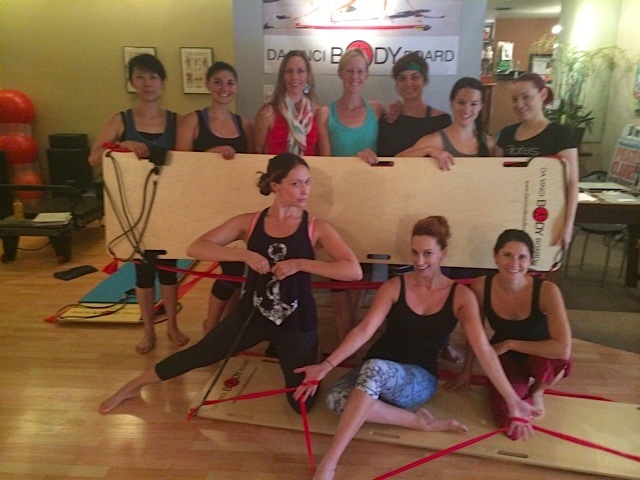 Let us help you take your DaVinci Body Board experience to the next level! Please visit our main website Pilates South Austin for more information on our studio and the classes that we offer.